Yvonne Mwendi is an Advocate of the High Court of Kenya of 5 years standing, having been admitted to the bar in January, 2014. She has a Bachelor of Laws degree from Moi University and a post graduate diploma from the Kenya School of Law. She joined USIU-Africa in June, 2016 from private practice. Her areas of experience include corporate/commercial law, corporate governance and intellectual property. 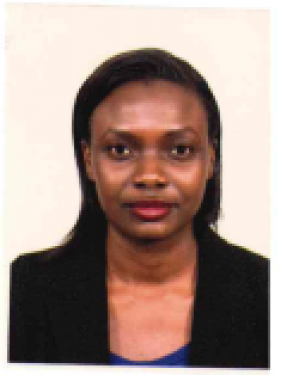 She is also a member of the Law Society of Kenya and is presently pursuing a Masters of Law degree at the University of Nairobi.